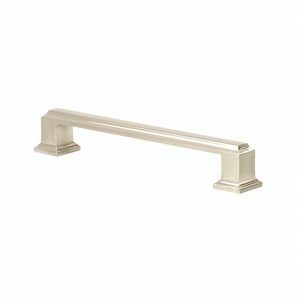 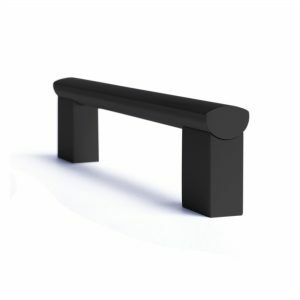 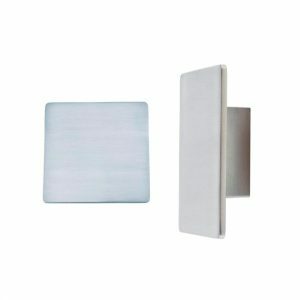 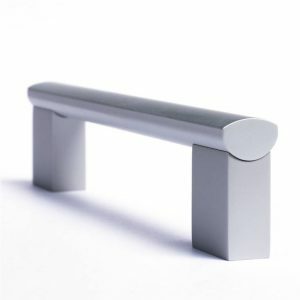 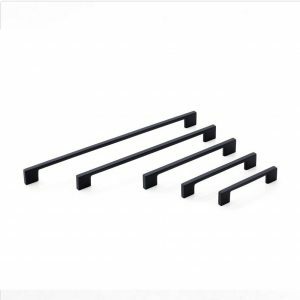 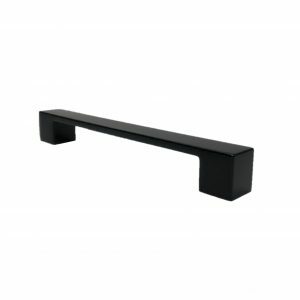 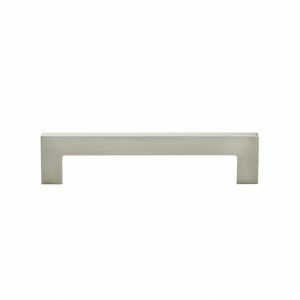 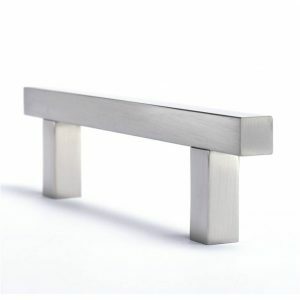 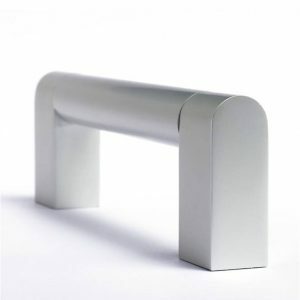 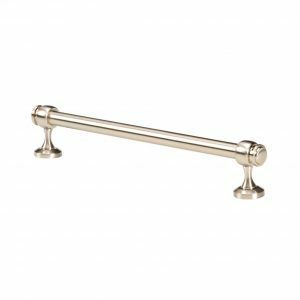 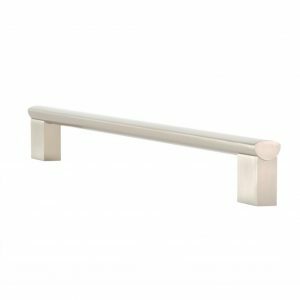 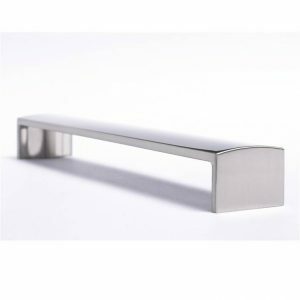 Our range of cabinet handles, kitchen handles, drawer handles and cupboard handles are being used on some of the finest kitchen cupboards, bathroom cupboards, bedroom cupboards, on wardrobes, pantry’s, drawers, buffets and on furniture. 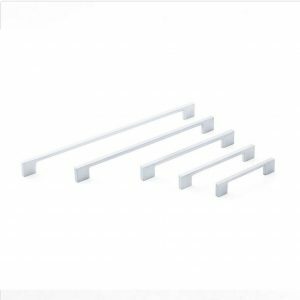 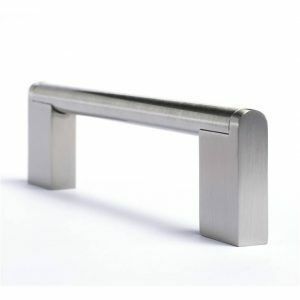 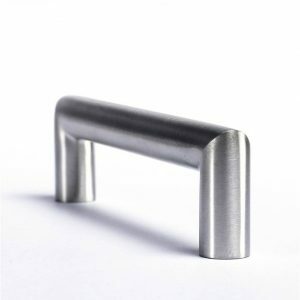 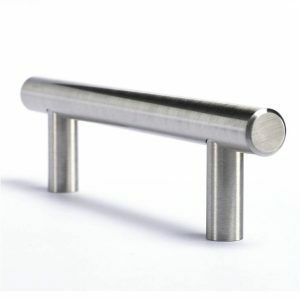 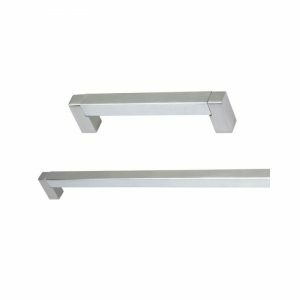 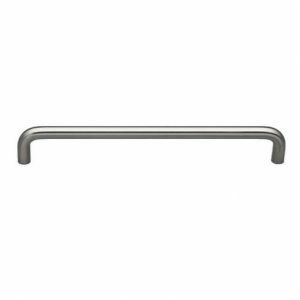 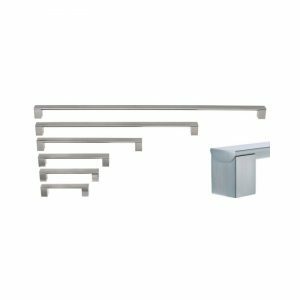 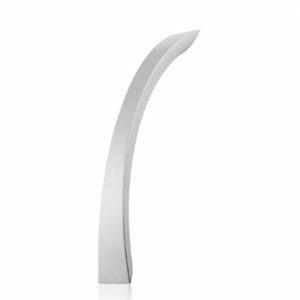 The kitchen handle range includes round handles, square handles, slimline handles, stainless steel handles and even flush pulls. 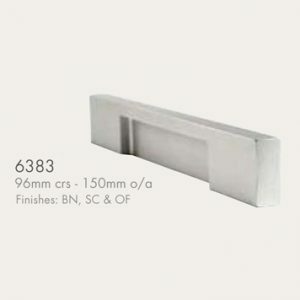 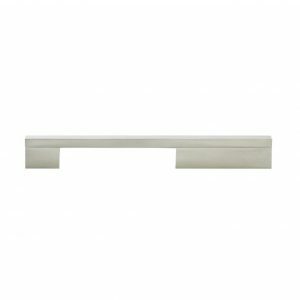 Our range includes a mix of finishes and sizes; to ensure they can be used on all styles of interiors.